Stationary is an import part of business communication, and the design of your stationary is what can set you above your competitors. When you communicate with any piece of your stationary, you are sending out a little piece of your brand to customers or perspective business. Your stationary design is a reflection of your business and should be as professional as you and your company. We take the time to understand your business, target market and its identity to allow us to create a stationary design package that is clean, consistent and professionally reflects your business, so when your correspondence is received it gets noticed. 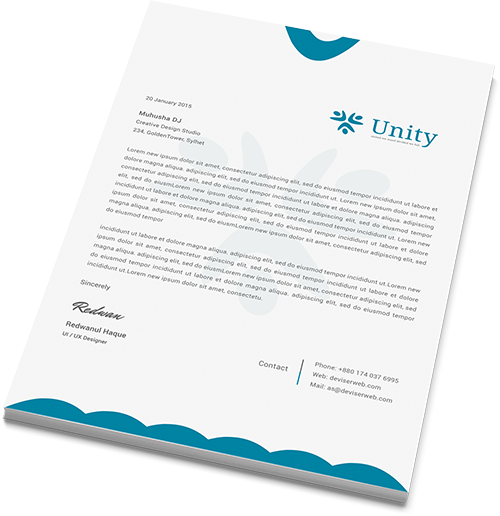 Letterheads are an important part of communicating your messages, they are normally the first representation of your business and therefore count a great deal towards your stationary efforts. Our approach to designing your letterhead is a well planned layout, making the presentation of all elements clean and concise, whilst using easy to read typography. 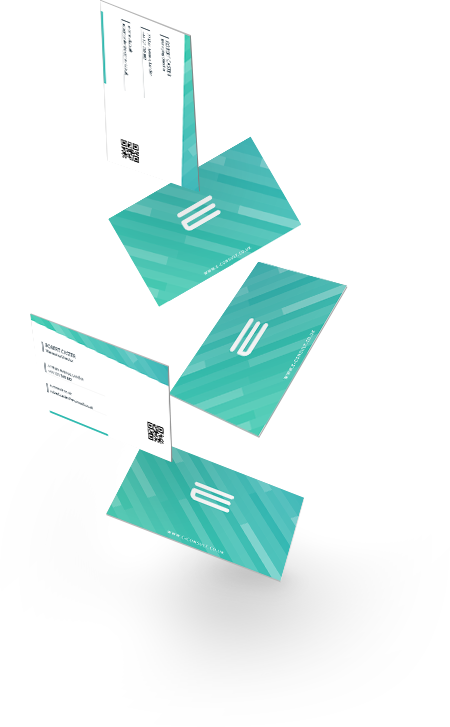 Business cards are a way of passing your details onto perspective customers so they can get in touch at a later date. Our design will portray your brand in a professional way and clearly identify what your business does, who they are contacting and how to get back in touch. 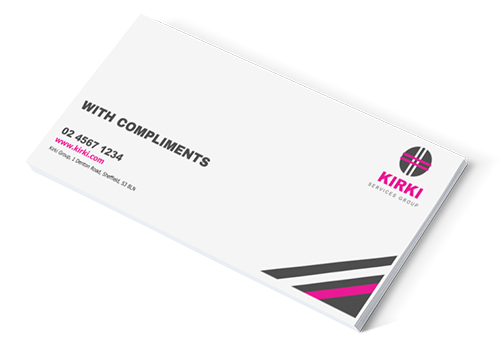 Compliment slips are a useful way of communicating short messages whilst providing all the necessary information about your business from them to get in touch. We will create compliment slips ideal for sending out on there own or accompanying any additional stationary. Invoices are what prompts payments which is the goal of every business, they contain important terms and information. 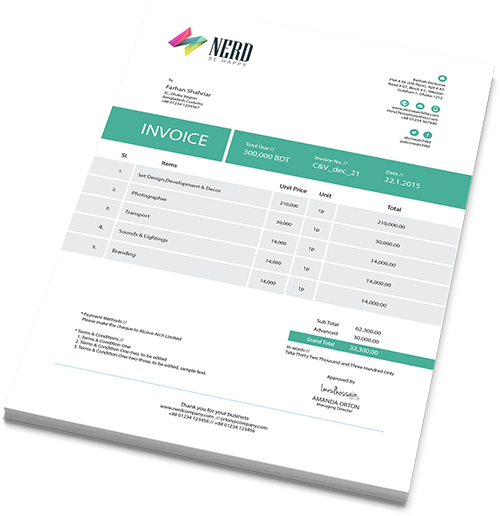 We make sure that your invoices are easily identifiable and well laid out to ensure that all the important information is clear and easy to understand to help prompt immediate payment. Signatures are an important part of your electronic communication, they are on every email you send out and therefore a perfect marketing opportunity. We will design you a signature that represents your brand has the most appropriate wording and possibly a message or display in line with your company’s brand. For tips, advice, updates and more, sign up to our free newsletter. Designed by Webrise © 2019, All rights reserved.